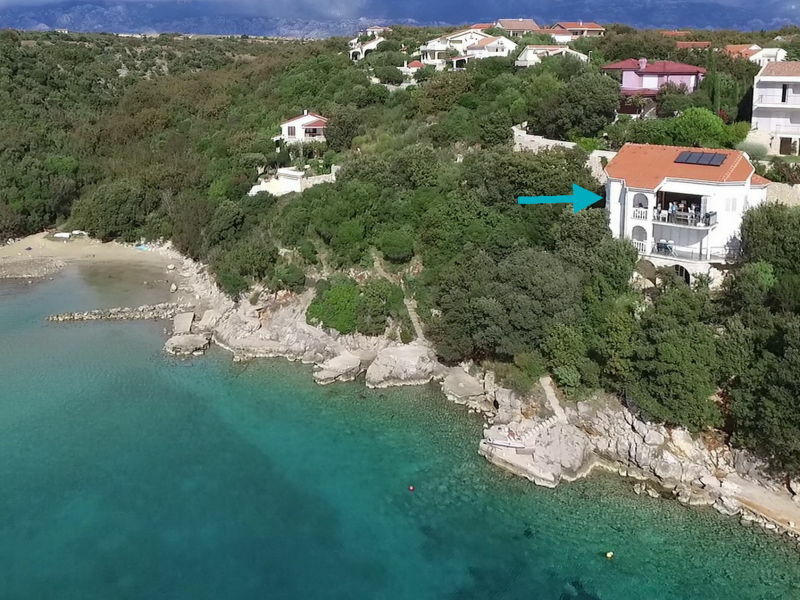 Come and see for yourself what others talk about and for great vacation do not miss to stay in newly equipped apartment Adria in the town Pag. 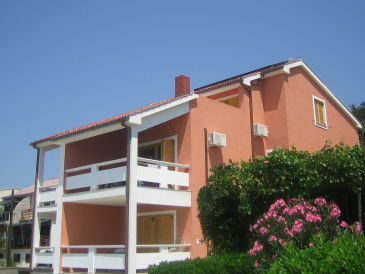 The vacation apartment is situated in a house, well maintained, just 100 m distant from the sea. 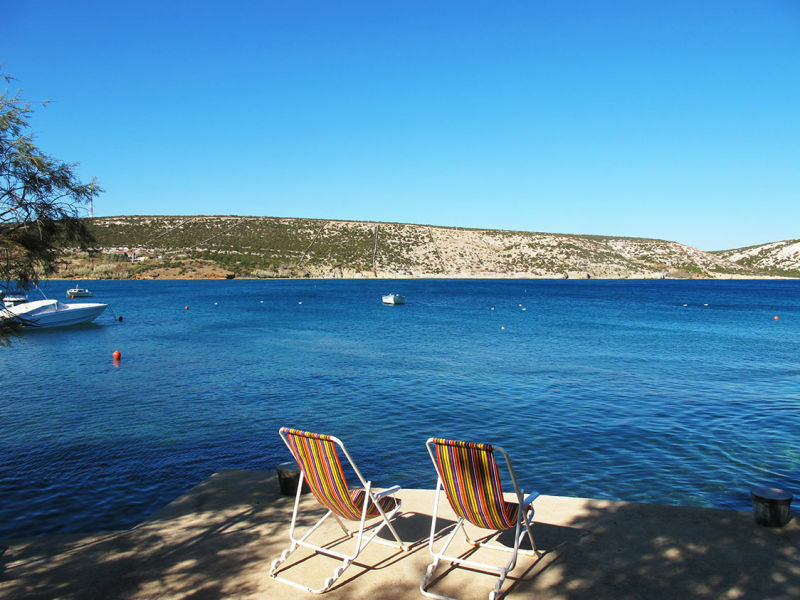 Nice, clean sea, many small beaches within few steps. 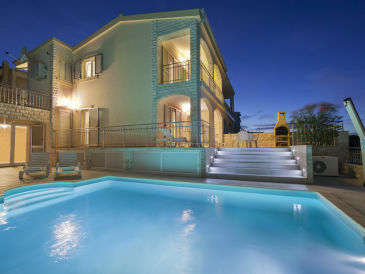 Comfortable apartment on the sea, perfect for family vacation and relaxation! 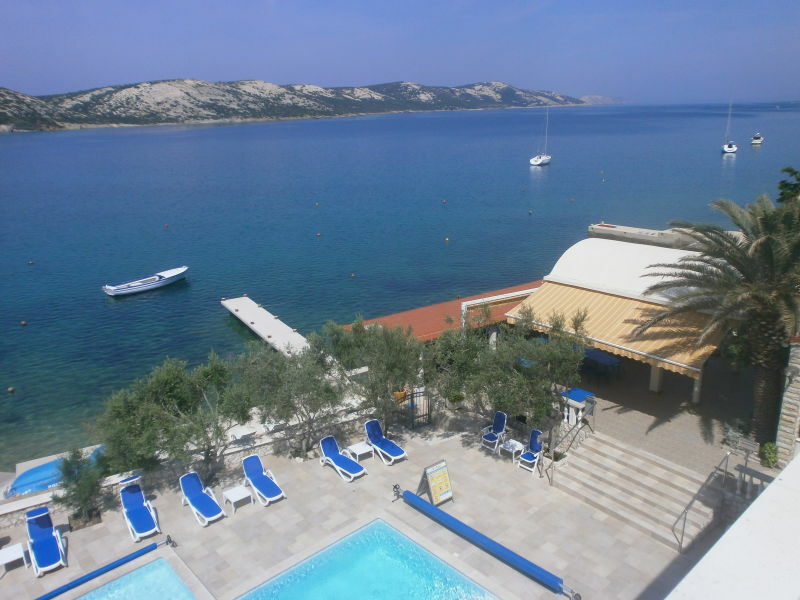 Charming 4 star apartment on the Island of Pag only 20 m from the sea, with free WI-Fi, perfect for small family or a couple! 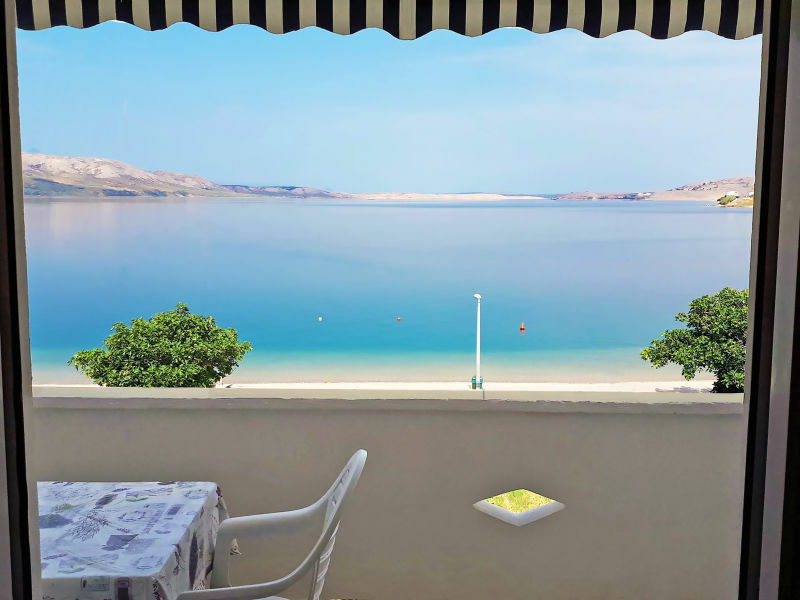 Charming 4 star vacation apartment on the Island of Pag only 20 m from the sea, with free WI-Fi, perfect for small family or a couple! We offer 7 spacious and luxury air-conditioned apartments with SAT-TV, for 2-8 persons. 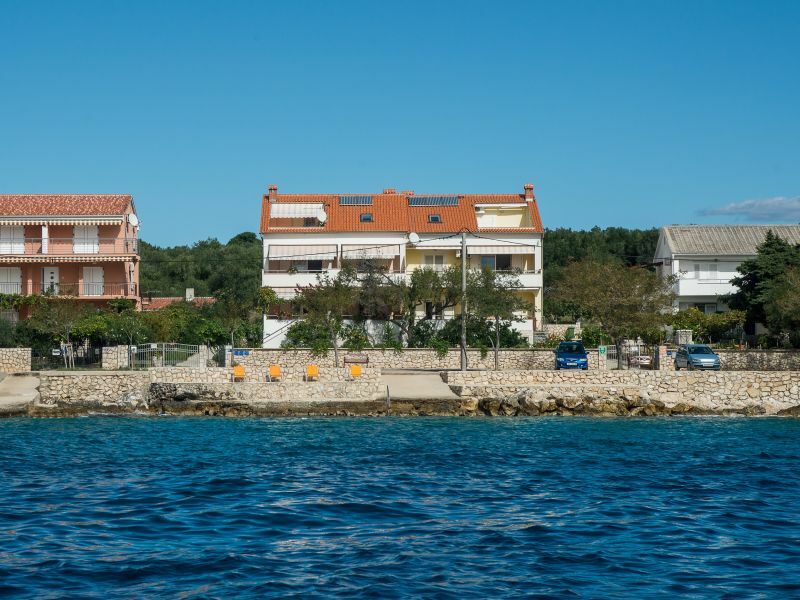 Apartment house just next to sea and beach in amazing place Metajna,well known for some of the most popular Croatian natural beach! This holiday apartment is located in a peaceful secondary street, close to the centre of Simuni and beaches. 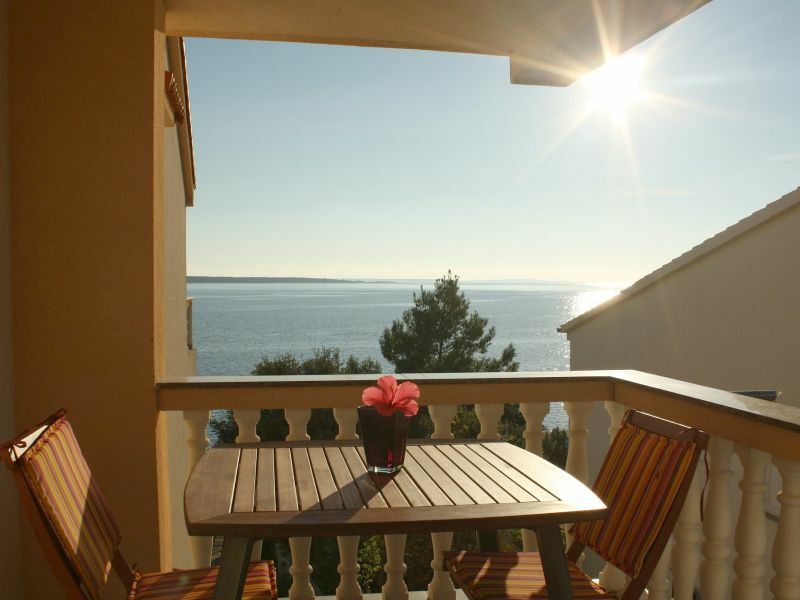 The balcony has unobstructed view of the harbour. 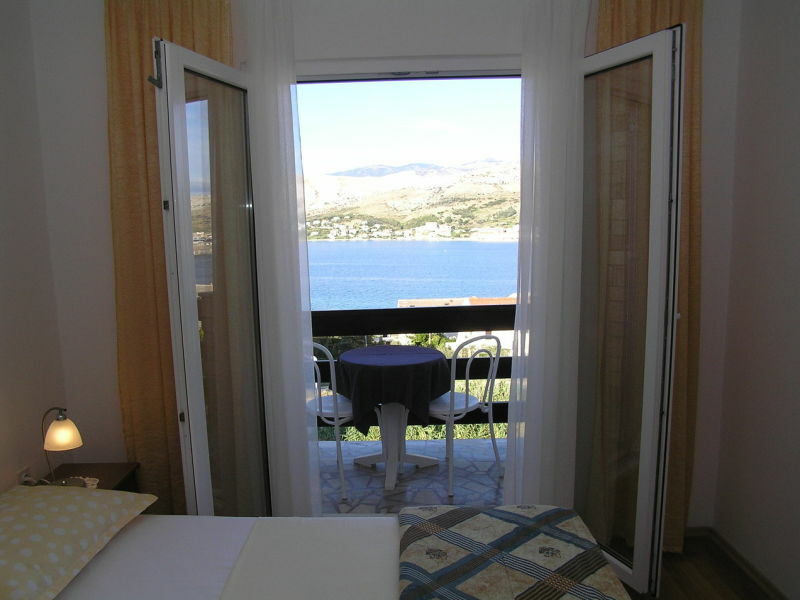 Apartment Božica 19061-A6 has a total surface of 49 m² on the Second floor. The accommodation is ideal for max. 4 people. 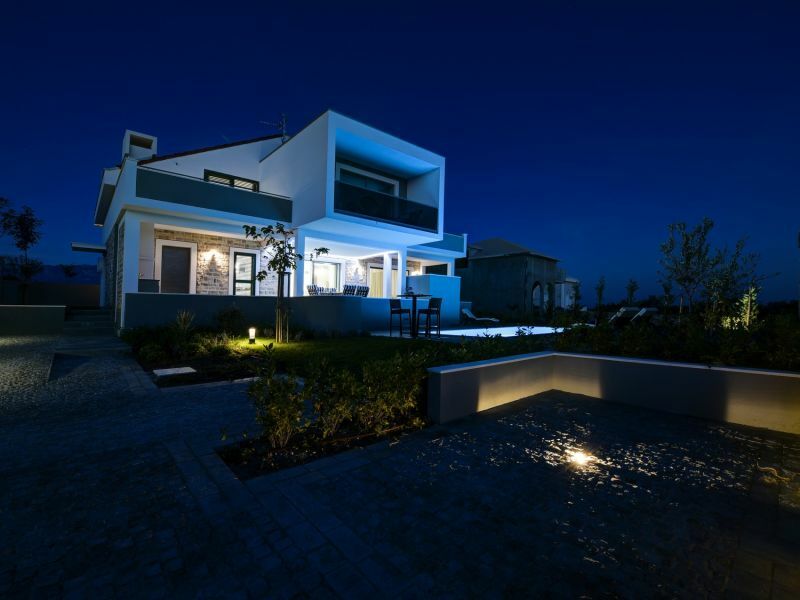 Spacious and comfortable holiday house only for you, no other guests. 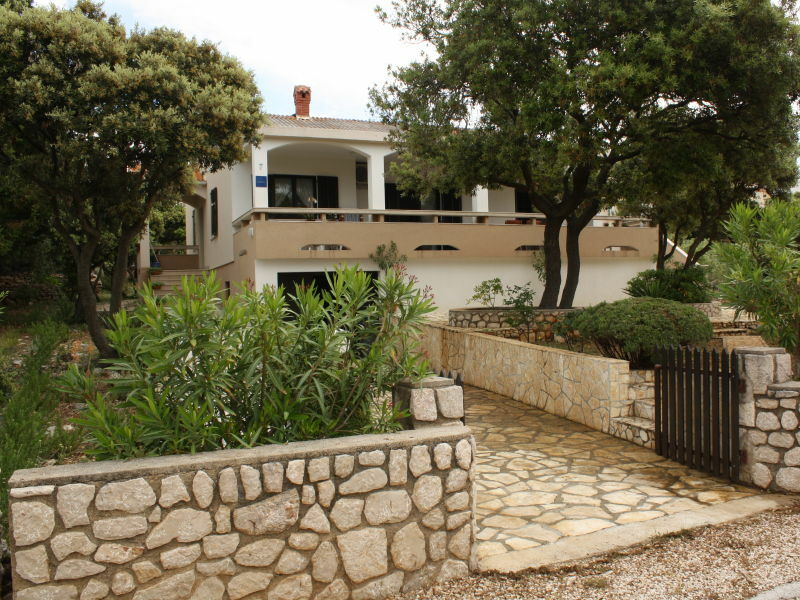 There are 3 bedrooms, 2 bathrooms, a large terrace, a garden and free parking. 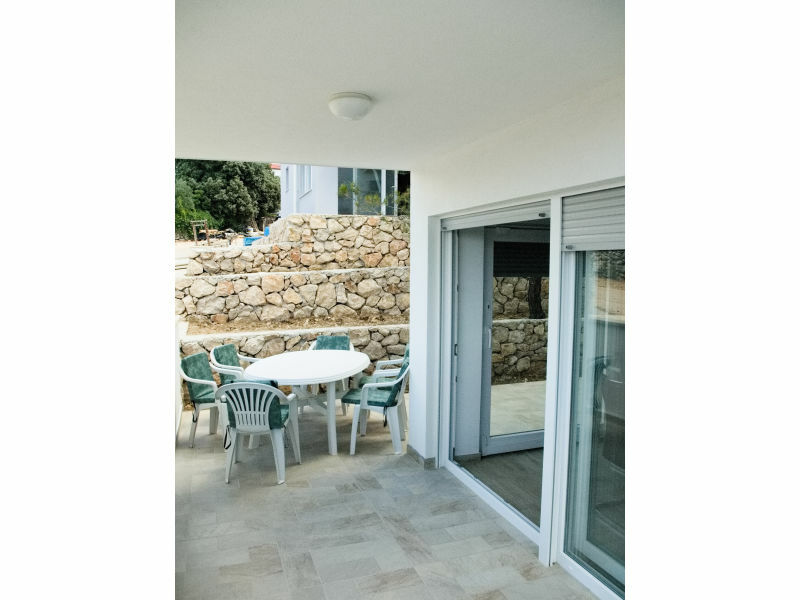 Stylish and newly-equipped holiday apartment right next to the sea, equipped with a swimming pool, barbecue, WiFi, and its own car-parking space. 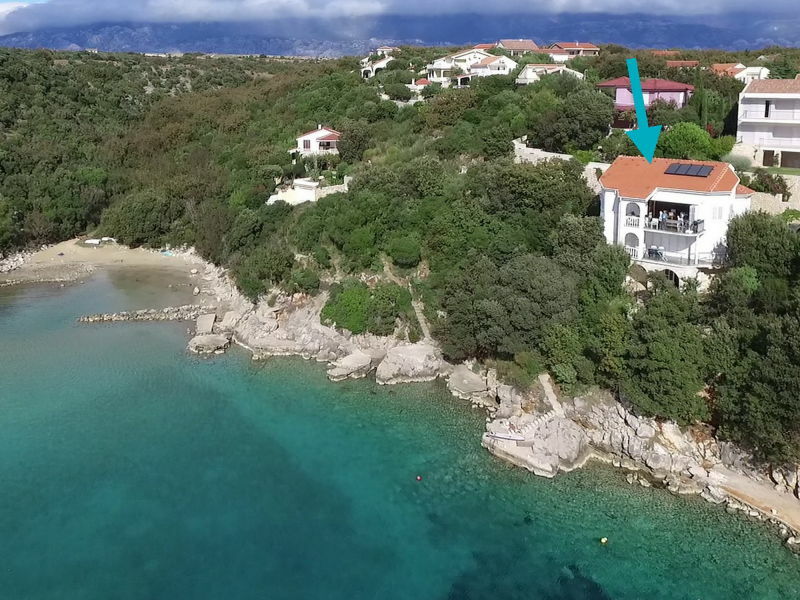 Apartment Zrce Swimming Pool (59101-A3) has a total surface of 60 m² on the First floor. The accommodation is ideal for max. 6 people. 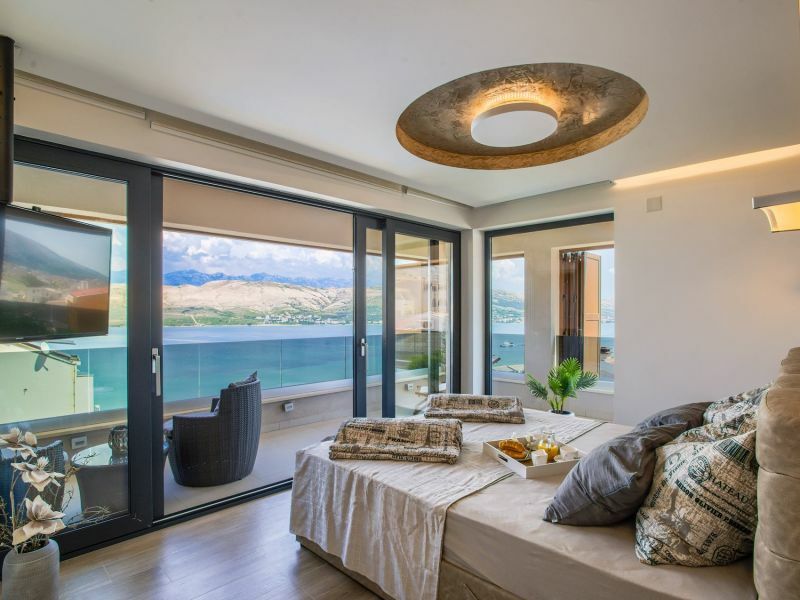 In Pag, quiet area and 10 minutes walk from the center, 150m to the sea and is ideal for guests looking away from mass tourism rest and relaxation. 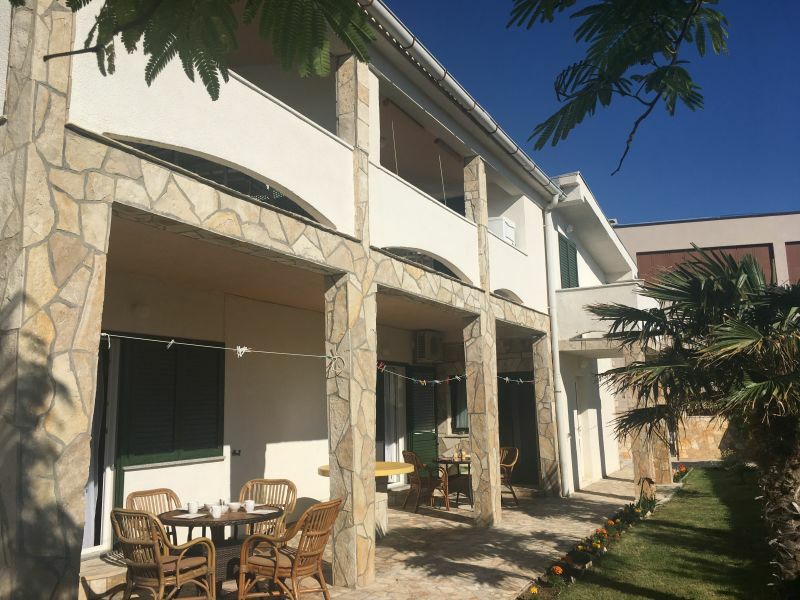 Comfortable, 2 bedrooms apartment. 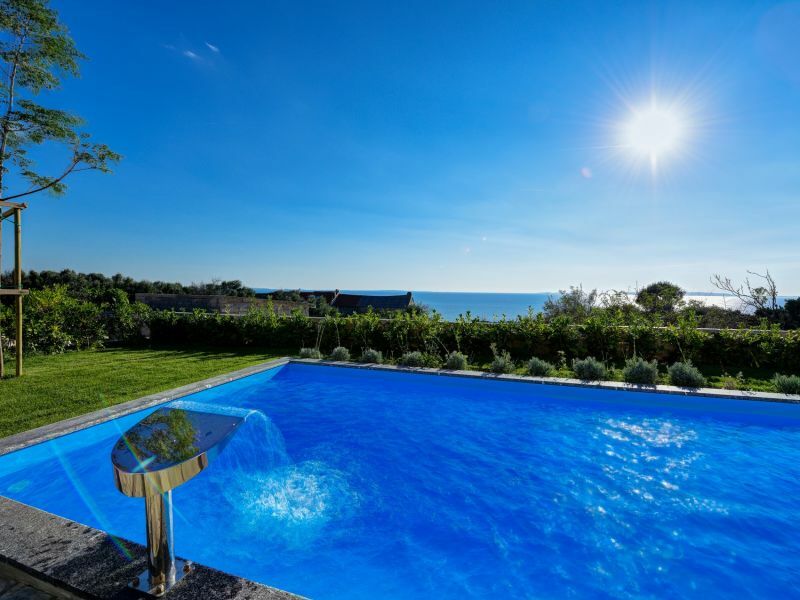 Amazing view, first row to the sea.